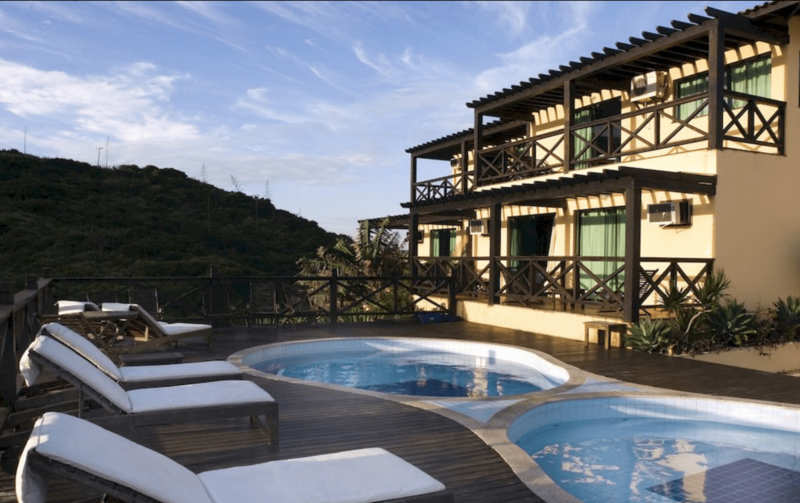 Live the perfect Luxury adventure in Bùzios with the brava silk package. 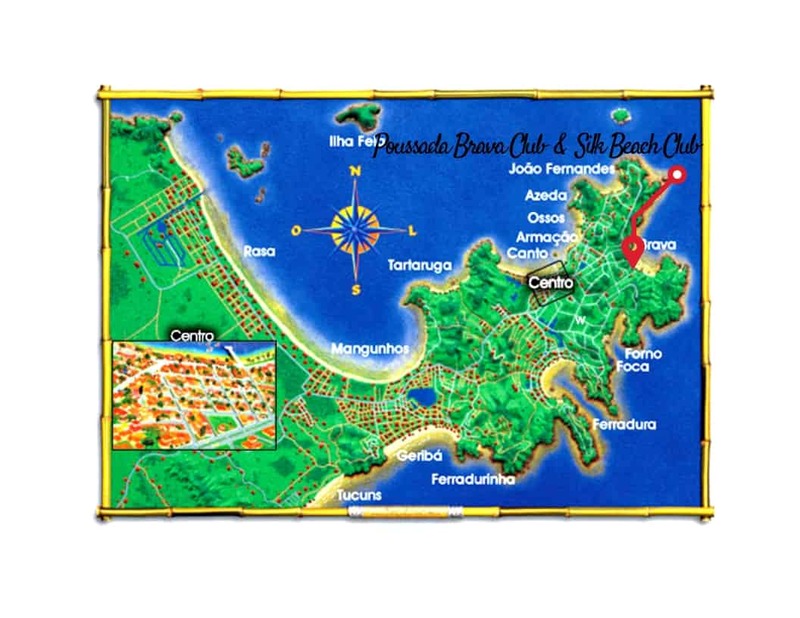 which includes your accommodation in Pousada Brava Club. 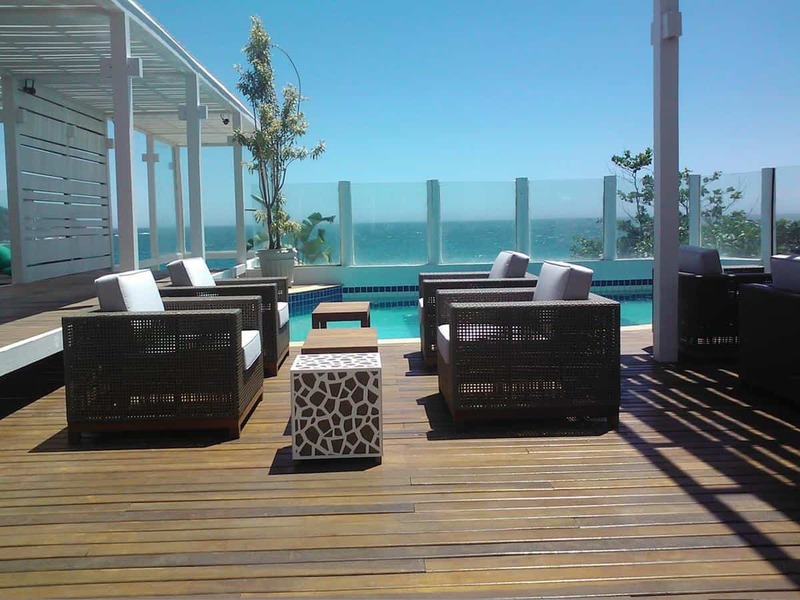 it is the best place to relax and enjoy in an exclusive manner and in a privileged location. 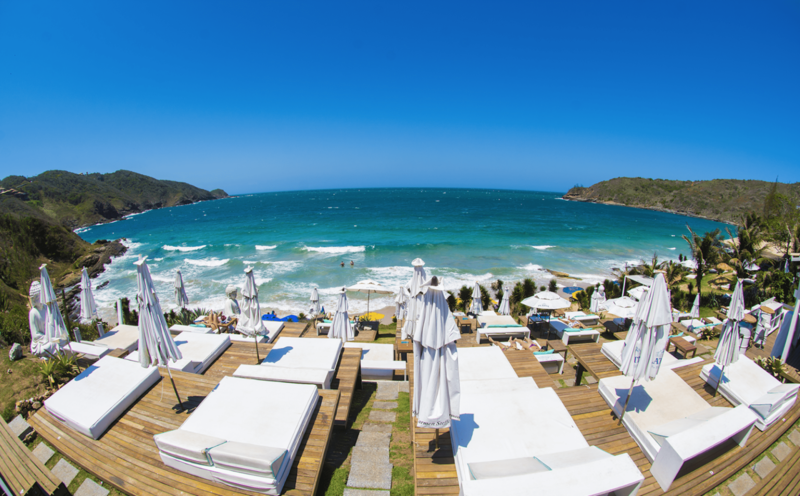 You will also have your own reserved beach lounge area every day in Silk beach club, right by Brava Beach. 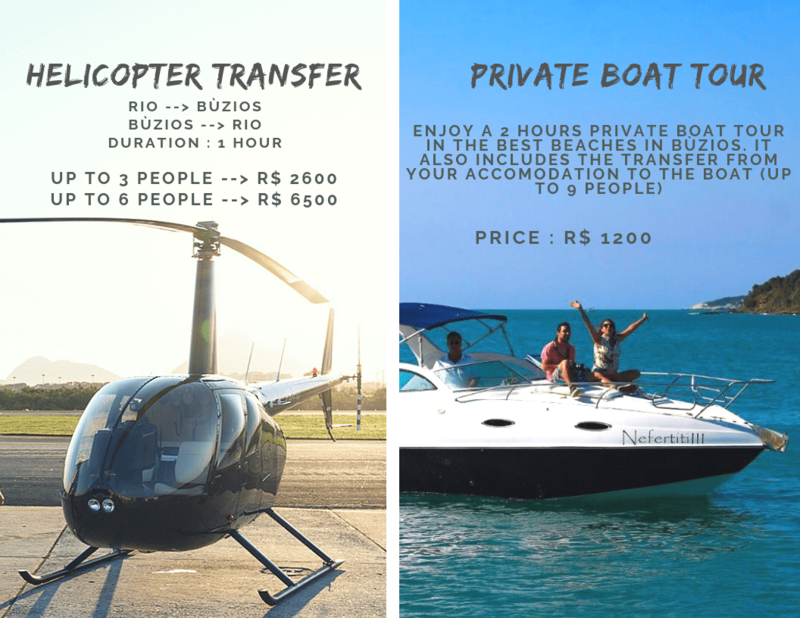 Included is also a private transfer in/out from Rio. Standard Suite – 28m², garden view, TV, air conditioning. Max 4 guests. 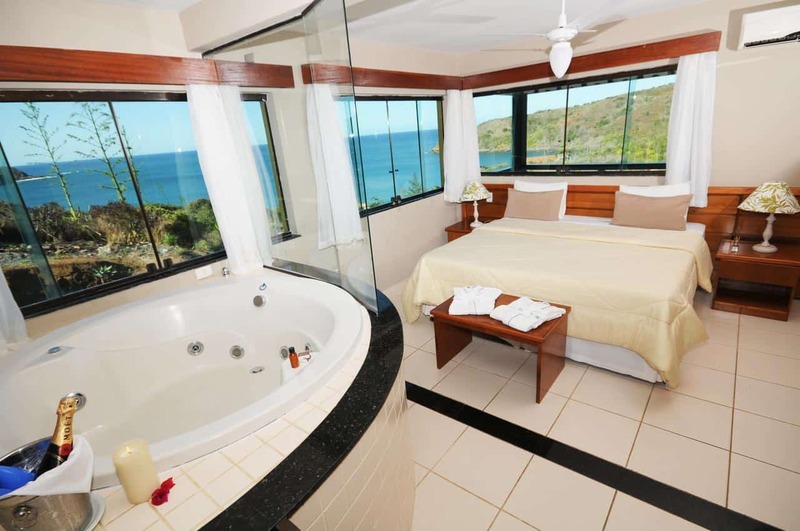 Superior Suite Superior – 28m², Side Ocean View, TV, air conditioning, max 4 guests. Luxury Suite – 28m², Ocean View, hydromassage for 2 people, TV, air conditioning. Max 4 guests. 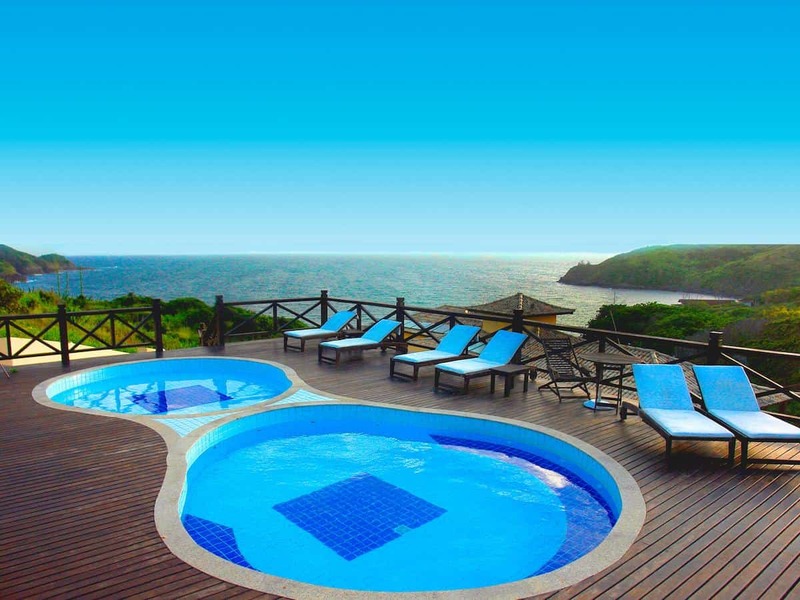 Master Suite – 28m², Ocean View, Jacuzzi, TV, air conditioning Max 4 guests. 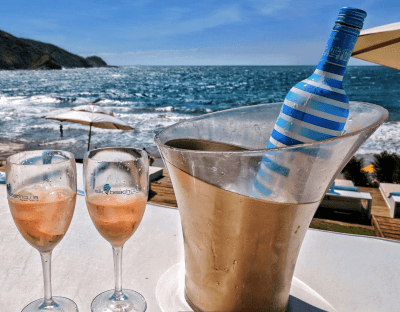 Pousada Brava Club has a privileged and exclusive location on the coast of the beautiful Brava Beach and just 10 minutes walking to Rua das Pedras and Orla Bardot world famous and attractive spots for its variety of Shops, Bars and Restaurants. Here you wake up to the most spectacular sunrise and you enjoy a lot of space in the hotel and on the beach .Most rooms have a view of the Atlantic Ocean and with an elegant decoration. All rooms are large and airy and include cable tv, WiFi, hairdryer, and safe. The breakfast is included. 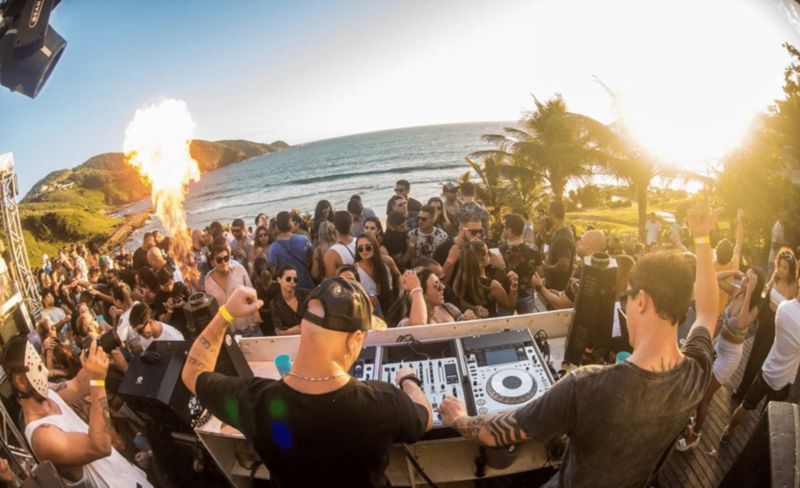 Silk Beach Club is the perfect combination of luxury, relaxation, fun and gastronomy in Búzios. 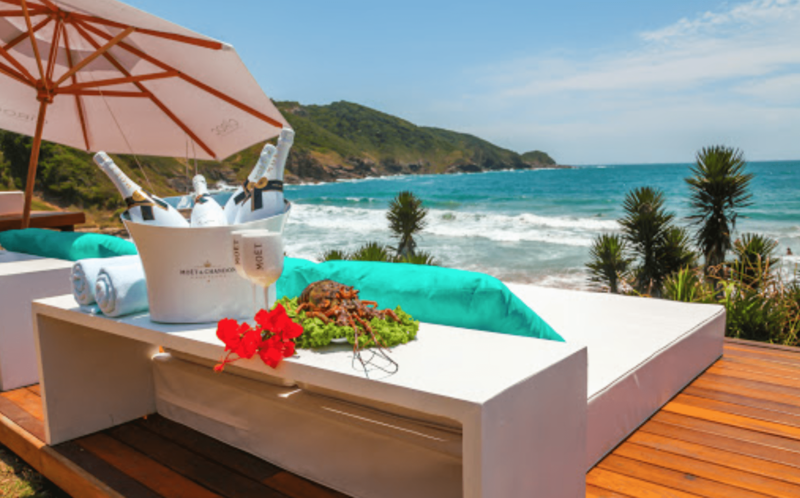 You will have your own reserved beach lounge area every day . 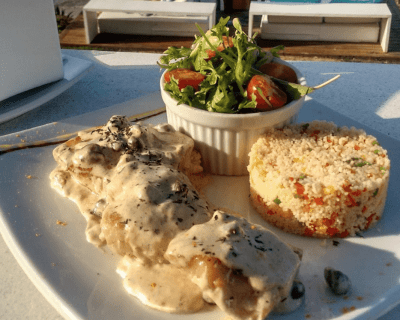 During the day you can taste Brazilian or Japanese gastronomy or enjoy the various appetizers and drinks. 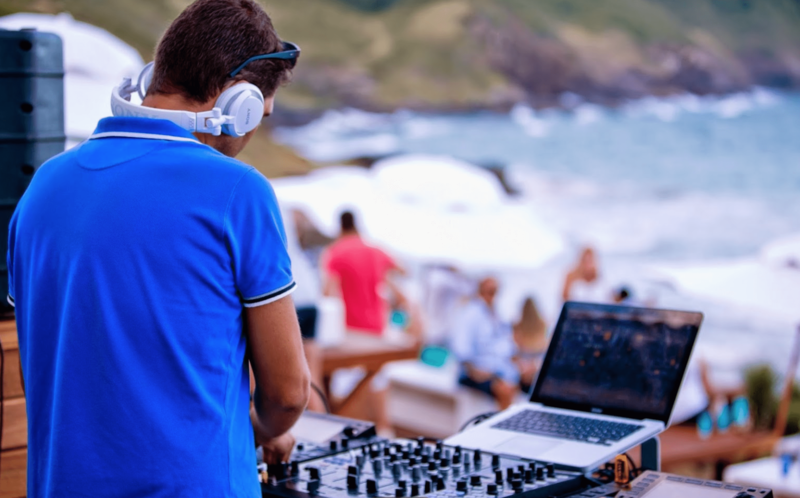 Silk Beach Club organise the best parties that go until sunset with drinks and DJ.